It is easy to get distracted by flashy new technology that only a small percentage of brands can afford to adopt early. As fun as it is to look at the flashiest new items, we thought we would put together a list of more attainable, but still very cool, event technology that should be part of your arsenal in 2015. Advancements in emotion detection have been touted often in 2014. It’s not clear how soon this will become mainstream or how much it will set you back, but we do know that the software exists and works! Look to tailor each consumers experience to their mood in the near future. Ole reliable. Photo activations dominated events this year. 2015 will be about taking those experiences to the next level by either making them more exciting or more efficient. Selfie kiosks are everywhere and the user interface continues to improve, allowing marketers to free up an able body on the event site by automating the photo experience. Increased popularity of virtual reality and improved technology is helping make augmented reality more attainable for the event industry. 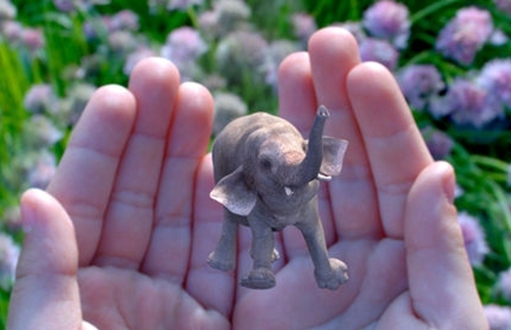 Bonus: Check out Magic Leap. The secretive project, backed by Google, is promising a huge break through in the world of AR in 2015. We saw this used in a few projects this year but as the technology is commercialized, we will see more examples of how to use this fun application at events. 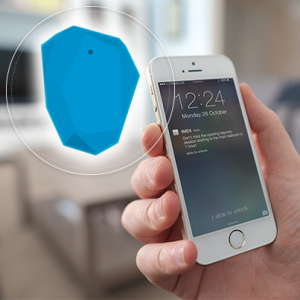 Beacons were introduced at a handful of events in 2014 as a way to enhance attendees’ experience and help brands track consumer behavior. This will only become more common in 2015. Oculus Rift and Google Glass have been well documented in 2014. Since not everyone can get their hands on an Oculus headset, it’s important to note some of the competitors that have tried to beat them to the market. Meta, Samsung, among others. With countless models available at reasonable prices for consumers, event producers should already consider the drone as a new go-to event documentation tool. 3D printing is here to stay and it’s continually getting faster, cheaper and increasing in quality. A few brands found creative ways to implement the technology in 2014 but it was still a little clunky. 2015 will bring some really innovative and exciting activations centered around 3D printing.